VACANT SOON ! 3beds apt 87k only - hurry up! 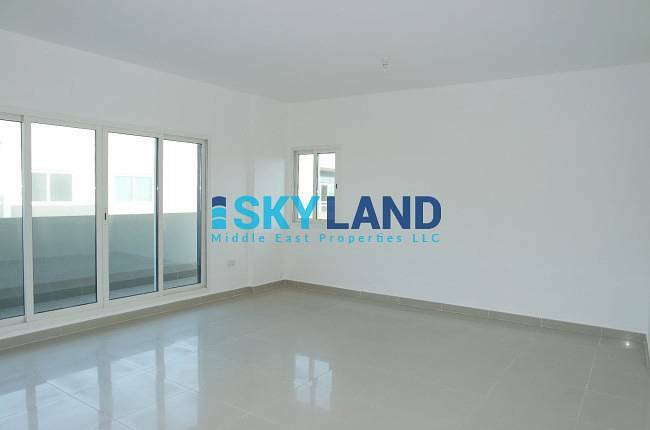 Live in a spacious 3 bedrooms apartment in Al Reef Downtown for a very low price ! 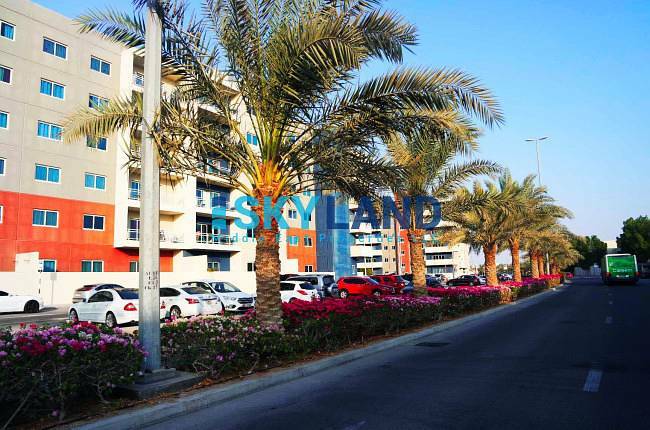 AED87,000 only. Al Reef Downtown mingled large size apartments with a wide range of sizes and styles and amazing facilities that will surely meet your needs and demands. 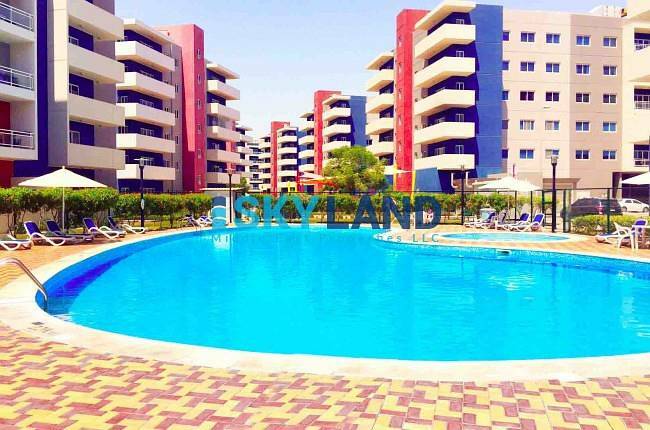 The community is only a few minutes walk to local supermarkets, restaurants, coffee shops like Costa and Starbucks, dry cleaners and other exciting places such as beauty salon and barber shops.